​For Shaylen, the job found her rather than the other way around. She simply was helping fill weekend food backpacks on an emergency, one-time-only basis, when she “caught” the CIS mission “bug.” Her high-energy and her natural ability to organize, round out her passion for children and her desire to make a positive difference in their lives. 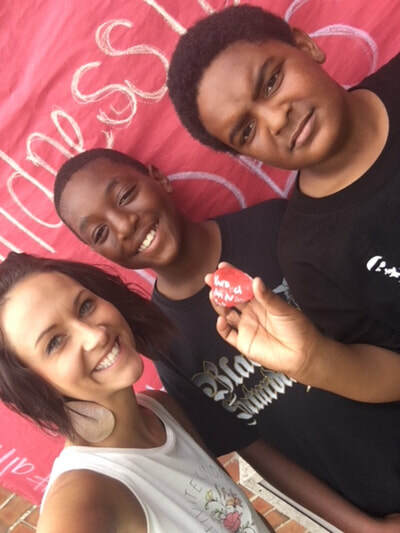 Shaylen began as the Student Support Specialist at Liberty Drive Elementary but quickly became a peer lead in that position. Shaylen is now Program Director, providing coaching and fidelity monitoring for all of our school sites. “I want to be able to do more for our students and families. I want to make a difference in their lives and let them know that someone cares about them,” states Shaylen, responding to why she is in her position. 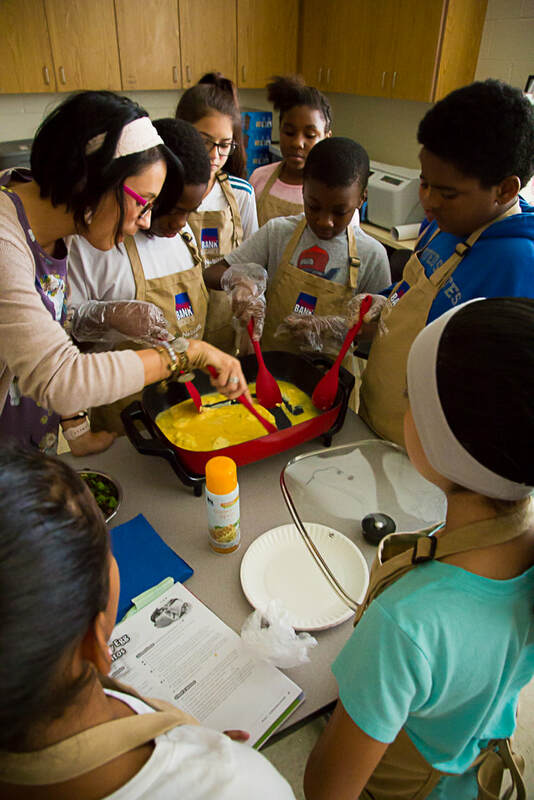 Her heart is in helping our students learn the skills to be successful in life, especially when it comes to cooking.